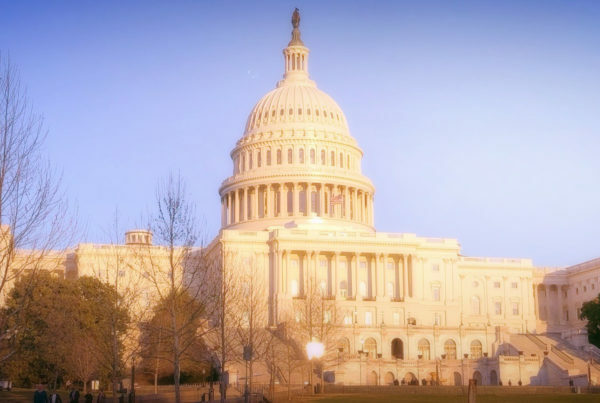 Food Lifeline supports an immediate end to the government shutdown, which is putting already vulnerable people in jeopardy and placing thousands of federal employees, federal contractors, and members of tribal nations in dire financial situations. We want to ensure these neighbors have the food they need now and we are committed to doing everything we can to make additional quantities of food available to area food banks that need it. However, we know we can’t fill the full gap that expiring SNAP (food stamps) and other food program benefits represent. All federal nutrition programs, including SNAP are currently funded through February. 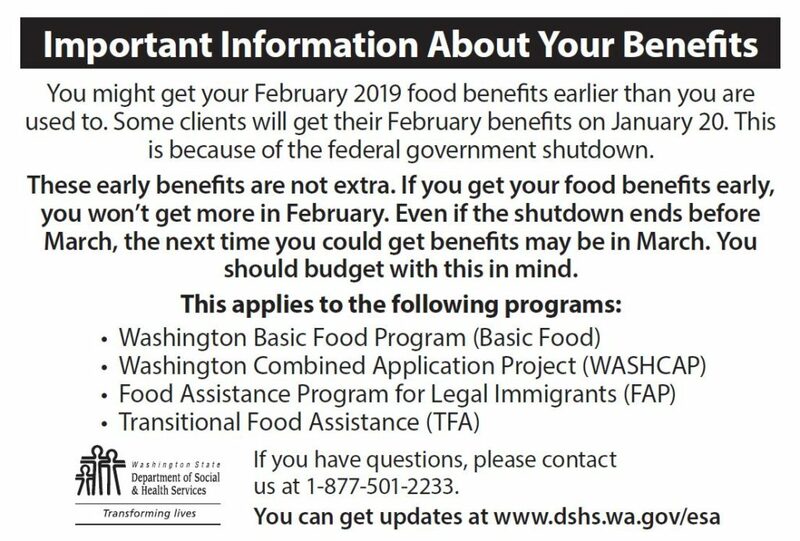 According to DSHS, some Washington residents might receive February SNAP benefits as early as January 20 due to the shutdown. If you receive benefits early, additional February SNAP benefits will not be distributed. See below for more details. If the shutdown continues, it will threaten SNAP benefits in March. Currently, around one million Washingtonians use SNAP to help get the food they need. School meal programs and after-school meal programs are currently funded through March. Meals on Wheels and CSFP senior food box deliveries are currently funded to continue through March. WIC benefits are currently funded to be available through February. WIC clinics will remain open through that time, but a prolonged shutdown could close clinics and limit benefits. Food Lifeline is working closely with our 300 partner agencies to assess the impact of the shutdown on local federal employees. 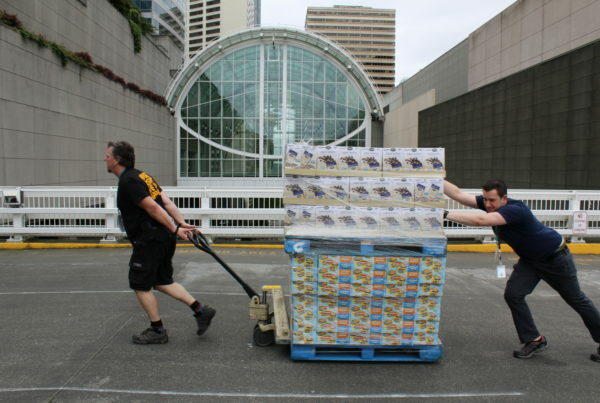 We’re poised and ready to help address the growing need for food at our partner agencies and are committed to filling supply gaps where we can. 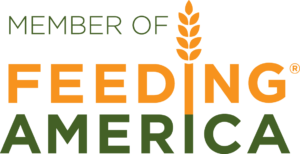 We will continue to provide updates as we develop strategies to ensure that federal employees, and people who depend on our national and regional hunger relief system, have enough to eat. 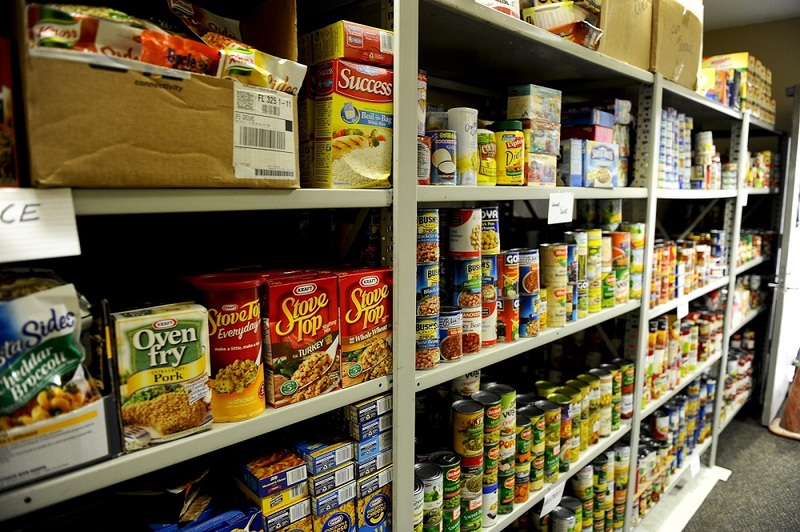 Anyone going without income during the shutdown is encouraged to seek help from the Food Lifeline network of area food banks. 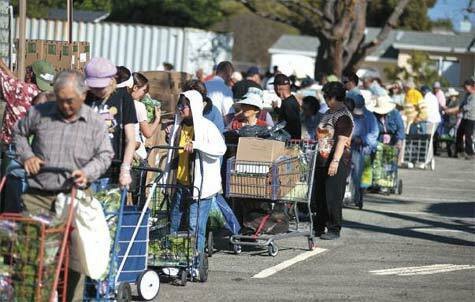 Click here to find a food bank in your neighborhood. This page will continued to be updated as new information becomes available.